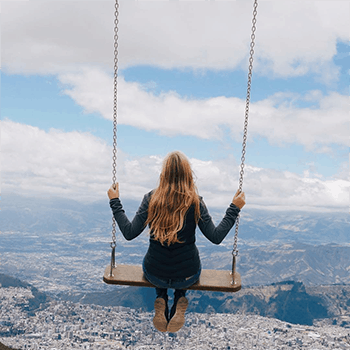 Paracas Guide 2019: Here is a short and sweet guide to Paracas that our seasoned travel experts here at How to Peru have put together just for you. 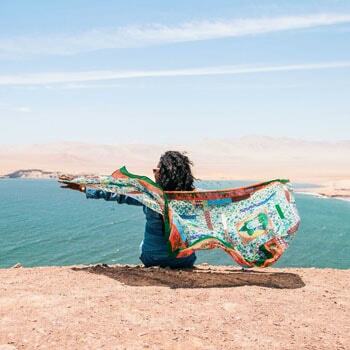 It has everything you need to know such: What is Paracas, what to do in Paracas, how to get to Paracas, some tips and much more! Paracas is a cozy small town on the southern coast of Peru 235km south of Lima. It is the front door to one of the largest protected desert areas in the Americas. It is also home to a multitude of migratory birds that travel from North America to the southern tip of the American continent. The area is also a resting and breeding place for many animals. Paracas has a lot to offer in many ways including biologically and historically. 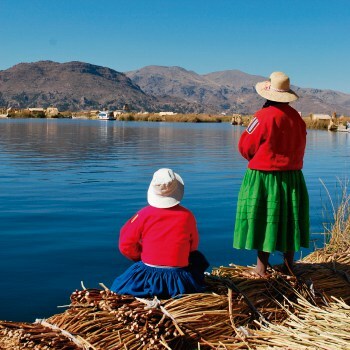 The first inhabitants of the Paracas peninsula settled down for the first time around 900BC. They started off as farmers and fishermen, but as time went by they became quite sophisticated. Fine woven textiles, pottery and crafted tools that have survived to this day are a testament to their abilities. Religious and ceremonial rituals, as well as less understood practices such as skull elongation to produce extraterrestrial-like appearances, have led to all kinds of speculation and theories. 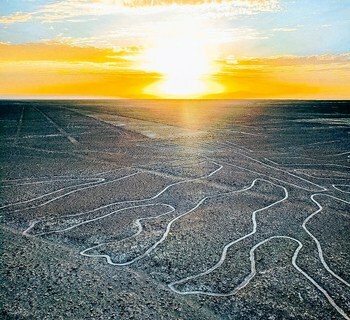 Many of their techniques and practices were picked up by the Nazca people who later produced the astonishing and world-renowned geoglyphs known as the Nazca lines. What to do in Paracas? Rent quad bikes and drive around the desert. Sample local Peruvian Chocotejas, a typical Peruvian chocolate. Try the seafood of the town. 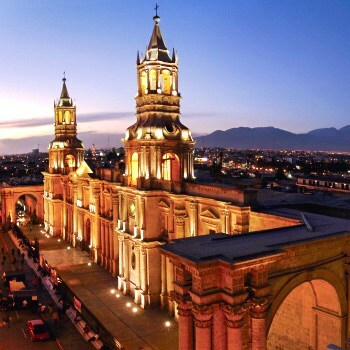 Continue indulging your senses in pisco and pisco sour aromas and flavors. Visit Juan Navarro Hierro Paracas History Museum. Visit Museo de Sitio Julio C. Tello. *We’ll go into more detail on the nature aspect because it is the main attraction that travelers wish to see when they come over to Paracas. These are a set of 3 rocky islands off the coast of Paracas at roughly an hour away by boat. Ballestas Islands are protected and are home to the endangered Humboldt penguin, two types of seals, many subtropical birds, and a great variety of other exotic and interesting wildlife. 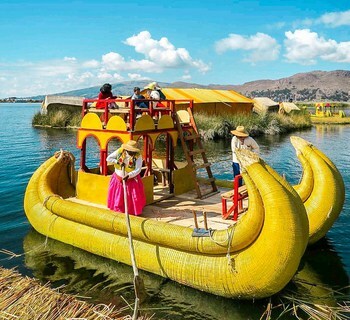 A boat tour will include a guide on board who will tell you fun facts and detailed explanations about the things that you will see along the way. If you are lucky, before you even get on the boat, you might see a pod of dolphins fishing or just playing near the harbour. Later, as your boat makes its way to the islands, you will see El Candelabro; a mysterious and huge sort of three-pronged candle stick carved in the high sand dunes. 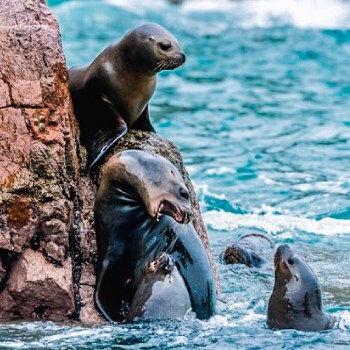 As the boat approaches the islands, you’ll hear the sound of sea lions barking, get views of penguins going up and down the rocky islands and, depending on the time of the year, you will also see baby sea lions getting fed by their mothers. Make sure to have your camera ready to capture all the action as your boat circles the islands. The Paracas National Reserve is a protected area for many important wildlife species, particularly birds. In total, the reserve is home to 74 species of plants, 216 species of birds, 16 types of mammals, 10 species of reptiles and 193 species of fish. 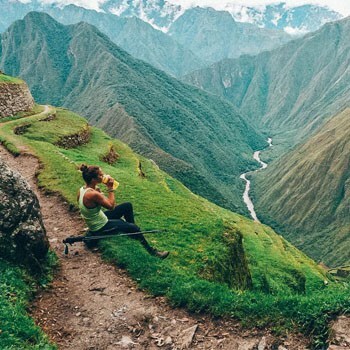 Moreover, the scenery is a whole chapter of its own. Landscapes like Playa Roja, Playa la Mina and Playa Raspon. Playa roja is a red sand beach formed as a result of the breaking and erosion of igneous rocks containing solidified magma which later sedimented and settled on the shore. Playa la Mina is a beach that was once submerged by the ocean but was then elevated 300,000 years ago by a huge earthquake exposing minerals such as coal. While Playa Raspón features beautiful caves along its shore. 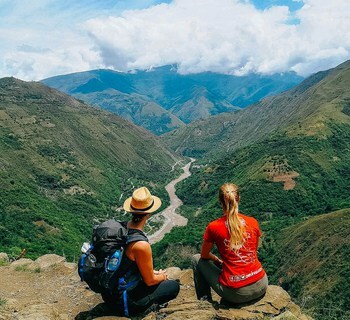 Spectacular views of the Pacific Ocean can also be seen from the cliffs nearby. The National Reserve is the oldest marine reserve in Peru and has an area of almost 335,000 hectares. 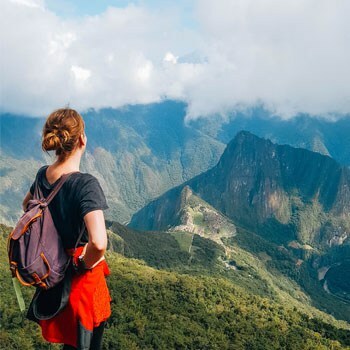 Given the total size of the National Reserve, most day tours will only drive you around its northern part which is also reasonably close to the Ballestas Islands. 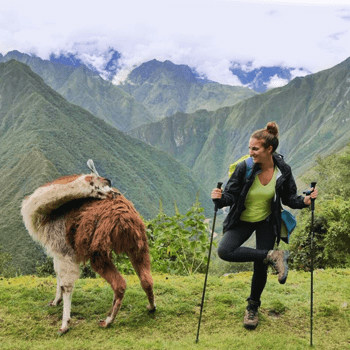 How do I get to Paracas? 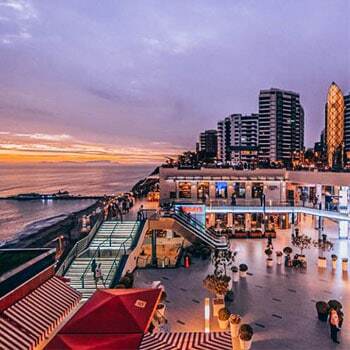 Lima doesn’t have a unique bus terminal. This means that you would have to look for the private bus terminal of the company you choose. On top of that, some bus companies will drop you off within 900 meters from the harbour while other companies will drop you off farther away from the town and you’ll probably have to catch a taxi. 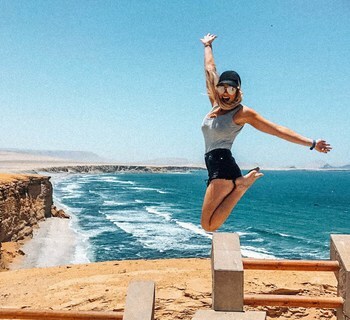 Once in Paracas, it will also be necessary to purchase the relevant entrance tickets and arrange transportation to the islands and the reserve. 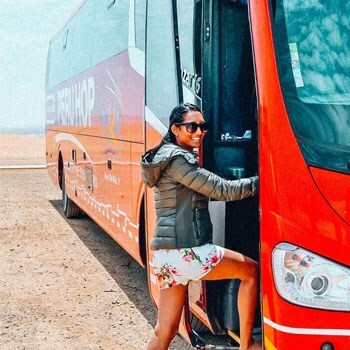 However, there are many different tourist agencies and transportation companies offering these services within Paracas. 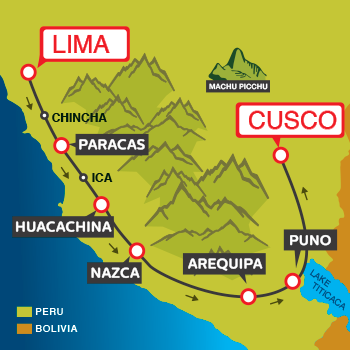 In particular, Escape From Lima has daily departures to Paracas. They pick you up directly at your hostel or hotel in Miraflores and bring you back to Miraflores again after. 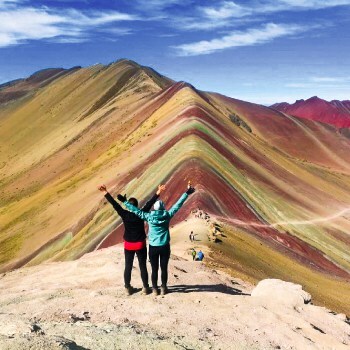 Moreover, Escape From Lima’s passes already include the Ballestas Islands and Paracas National Reserve tours. 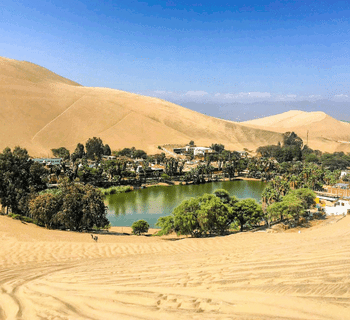 If you have a couple of days to spare, we recommend you also visit Huacachina, the only desert oasis in South America. 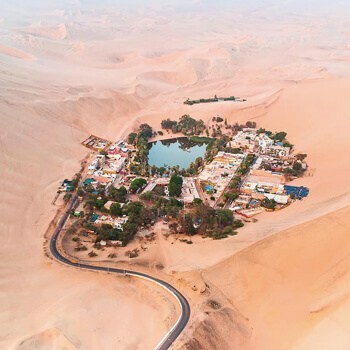 The oasis is surrounded by dunes that rise up 300 feet and is both beautiful and intriguing. 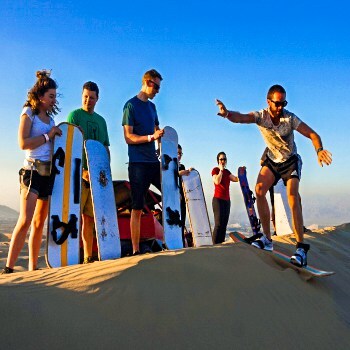 Slide down its dunes and find out why this is also a great spot for adrenaline-rush lovers. 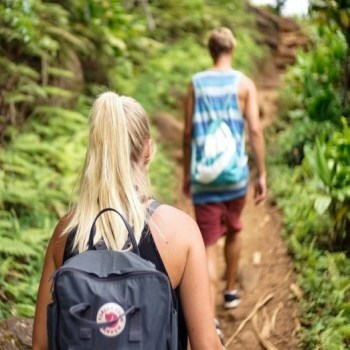 Check out Escape From Limas’s 2 or 3-day tours to get the best deals. Bring sunblock and a hat. It is sunny all year round. Avoid carrying your original passport and credit card unless 100% necessary. If you visit Huacachina after Paracas, make sure you get some cash out of one the ATMs at Paracas. There are no ATMs in Huacachina.